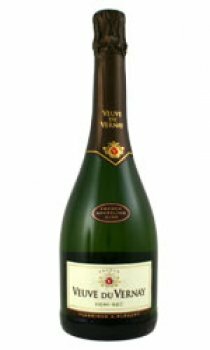 The palate is full with delicate apple and pear fruit flavours complimented by smooth velvety bubbles. This wine is perfect served as an aperitif and with fruit desserts. Veuve du Vernay is an excellent substitute for champagne. It really is just as good. Enjoy really well-chilled on a summers day or any time you might drink champagne if it wasn't for the price.